Yin Yoga is a slow-paced style of yoga with postures or asanas that are held for comparatively long periods of time--five minutes or longer per pose is typical. Yin Yoga poses apply moderate stress to the connective tissues — the tendons, fascia, and ligaments — with the aim of increasing circulation in the joints and improving flexibility. Yin yoga is joint rehabilitation. Non heated. 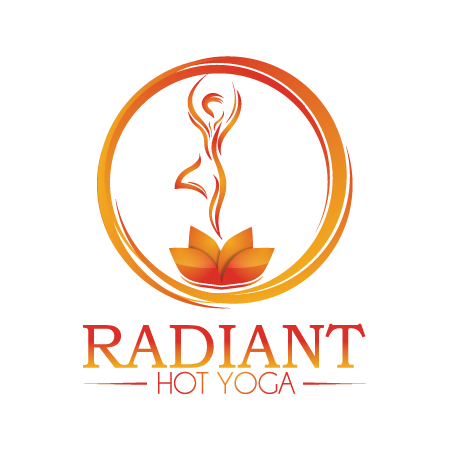 There are no upcoming “Radiant Yin Yoga” classes on this day. i took Doug's restorative class. Doug was hands on and would go around to each person to adjust them or offer light massage which helped me ease into poses better. Such a peaceful and uplifting yin class! I left feeling so much more open, rooted and connected. Thank you!